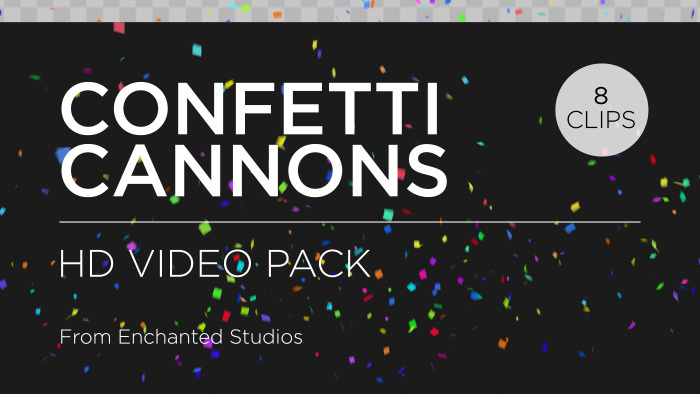 This pack of 8 confetti cannon overlay animations will add some colorful celebration to your event productions! 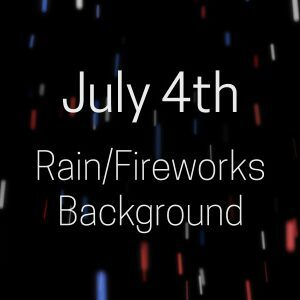 All animations have alpha channels (transparent backgrounds) so, as well as being easy to place over your video footage you can overlay them on top of each other to create multiple confetti explosions! 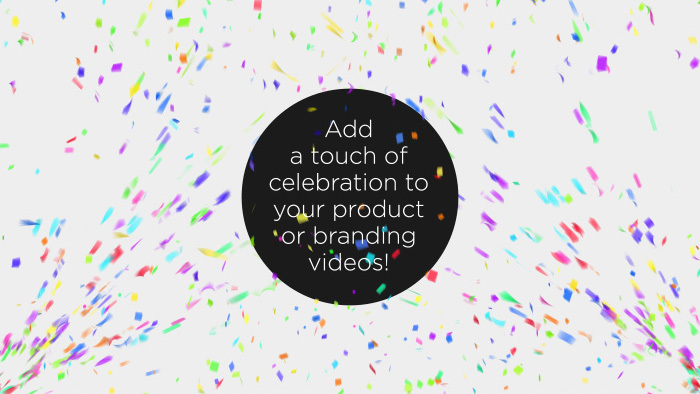 Exploding confetti is the perfect visual effect to add to a product launch animation or to celebrate a special occasion on your social media video. 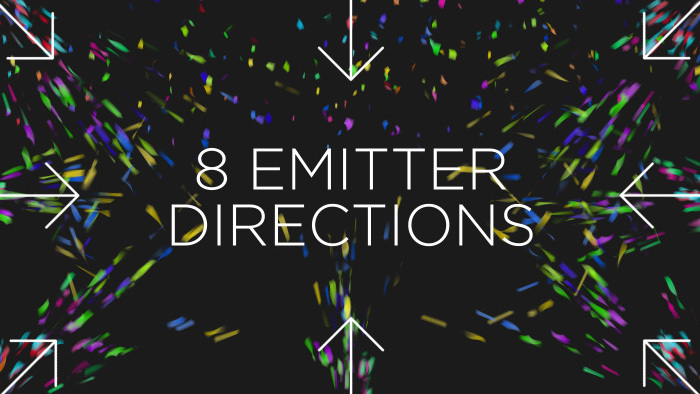 Choose from eight emitter directions or layer clips on top of each other to have confetti explode from multiple points around the screen. 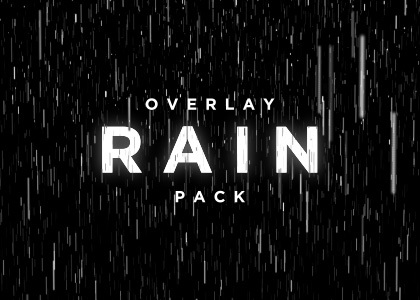 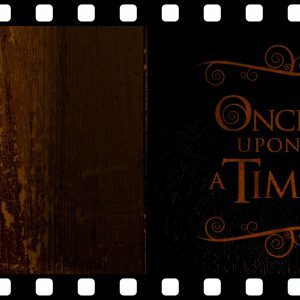 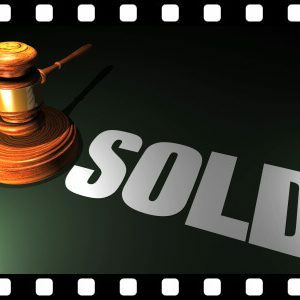 Please note this is a rendered, animated clip and not an editable template. 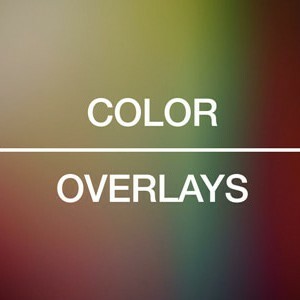 Please read Software Requirements, below. 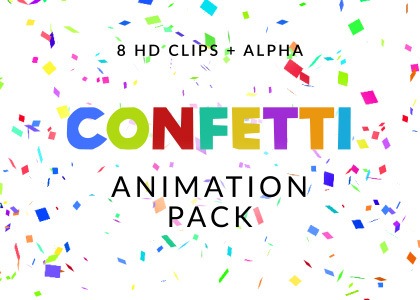 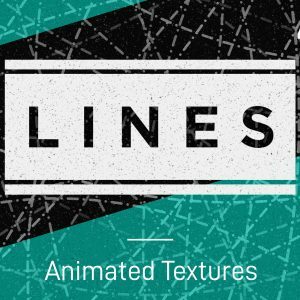 If you’re unsure whether your editing software can support alpha channels please try our FREE Confetti Loop Animation first! 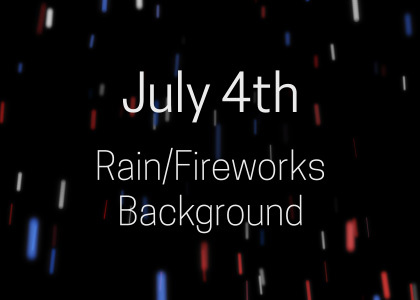 Why not try our Confetti Cannon Overlay Generator and edit the cannon direction, confetti colors and shapes yourself! 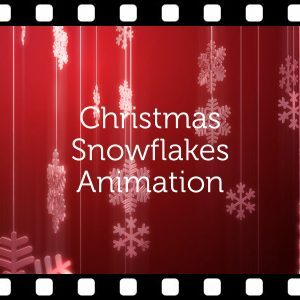 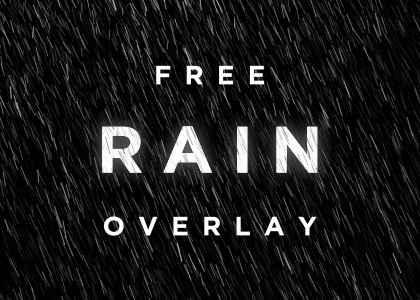 Please try our FREE Confetti Loop Animation first to make sure your editing software supports this file type.